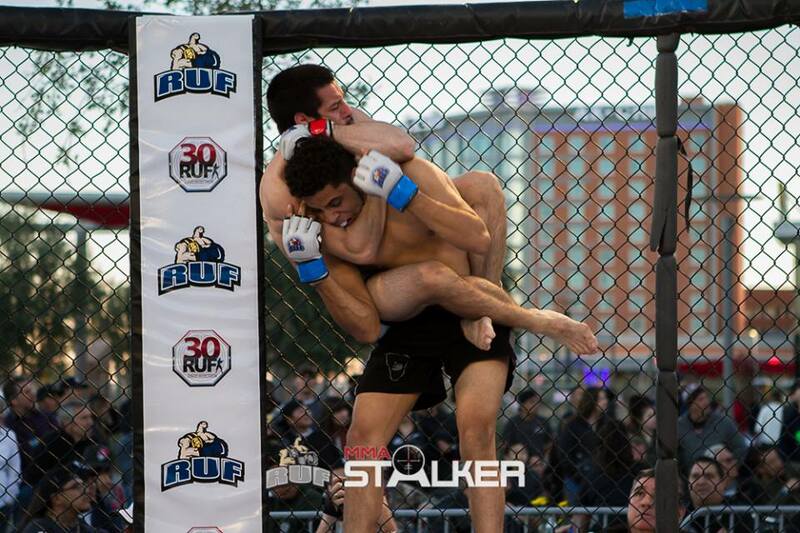 First RUF MMA event of 2019 in the books and what a night! 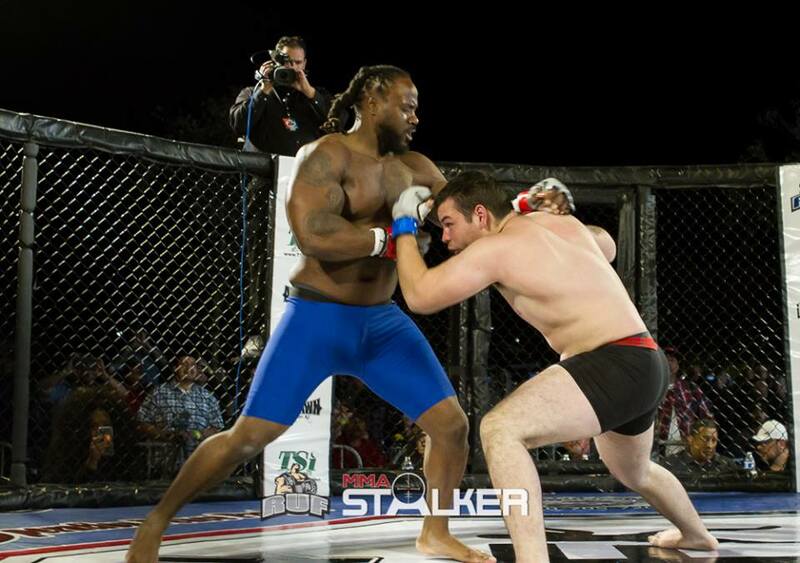 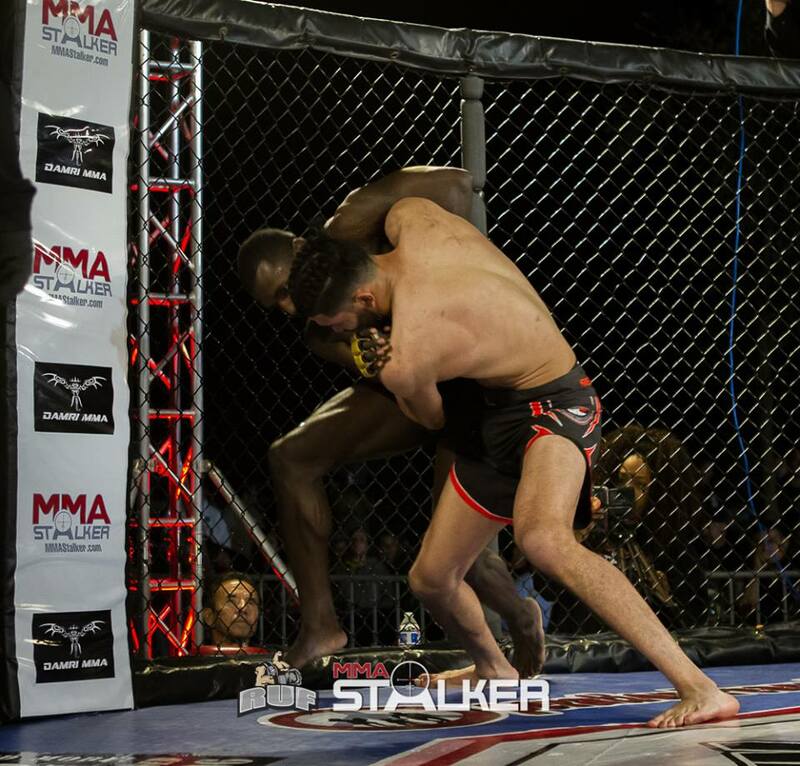 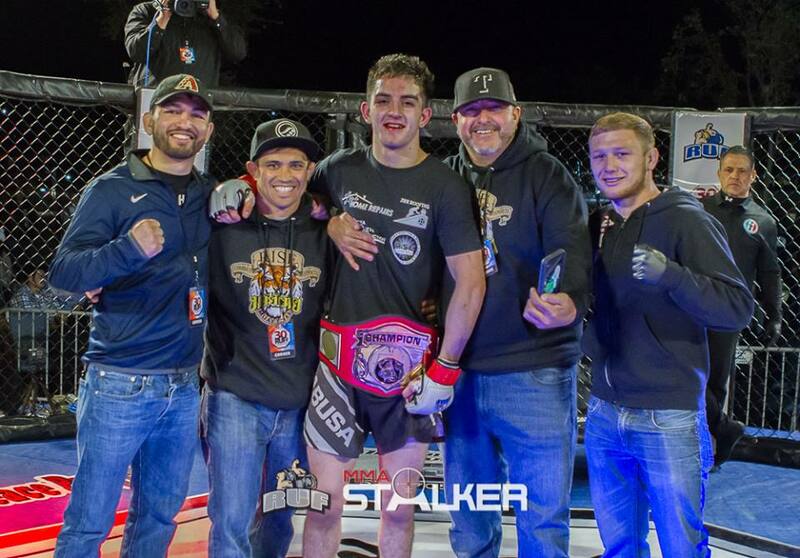 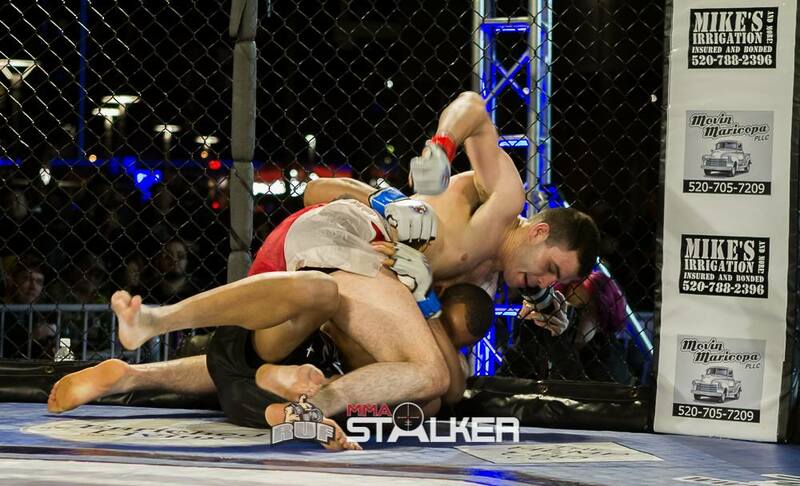 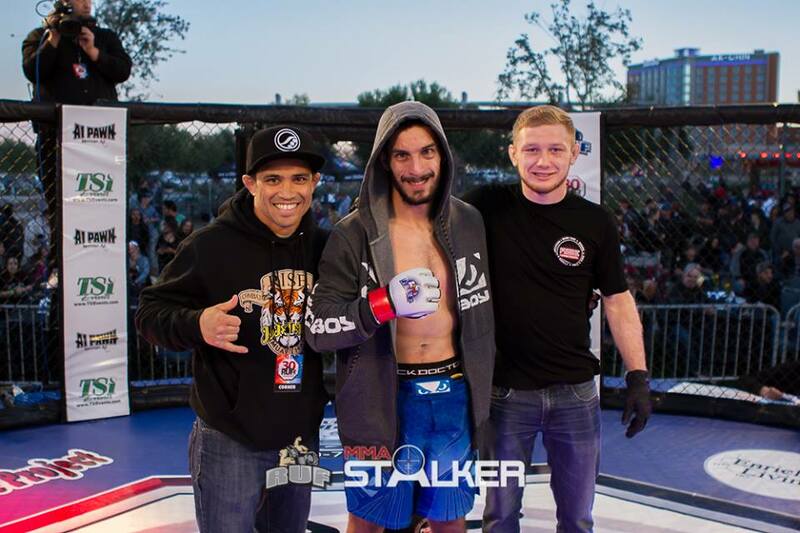 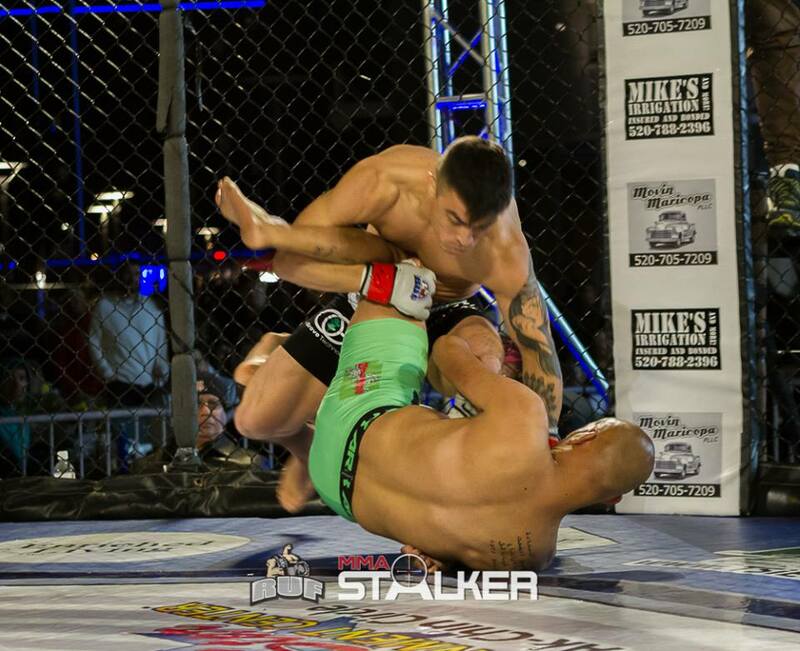 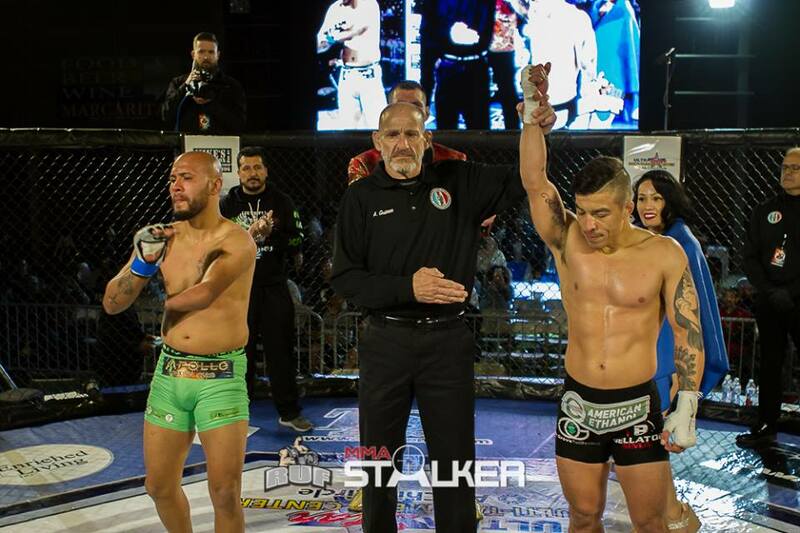 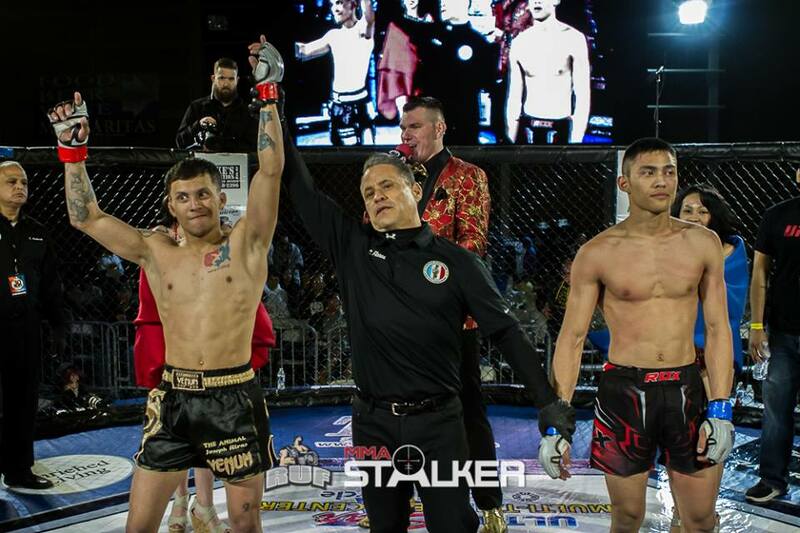 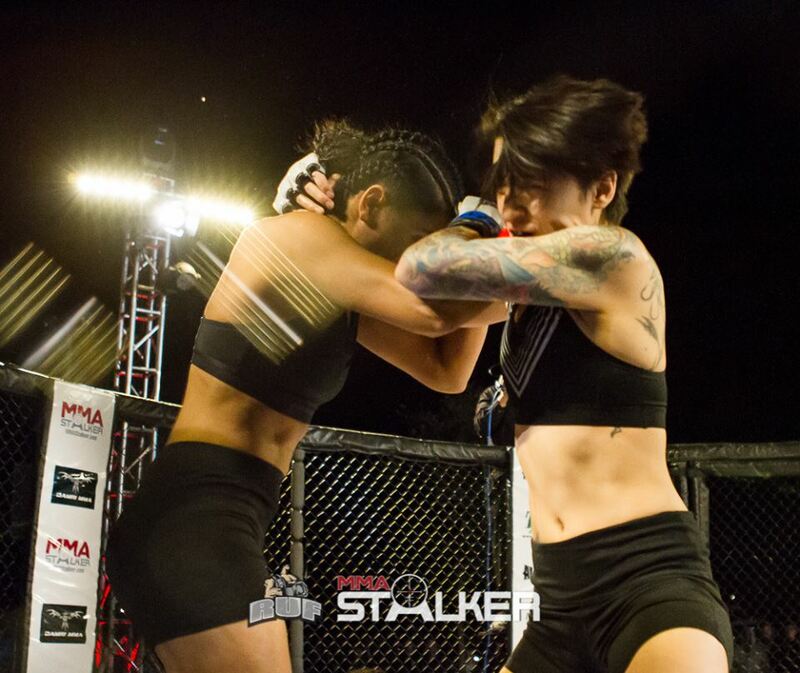 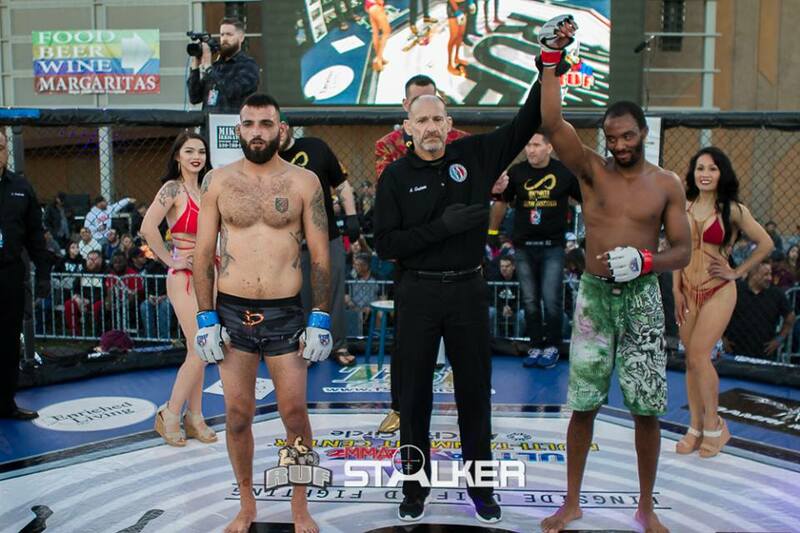 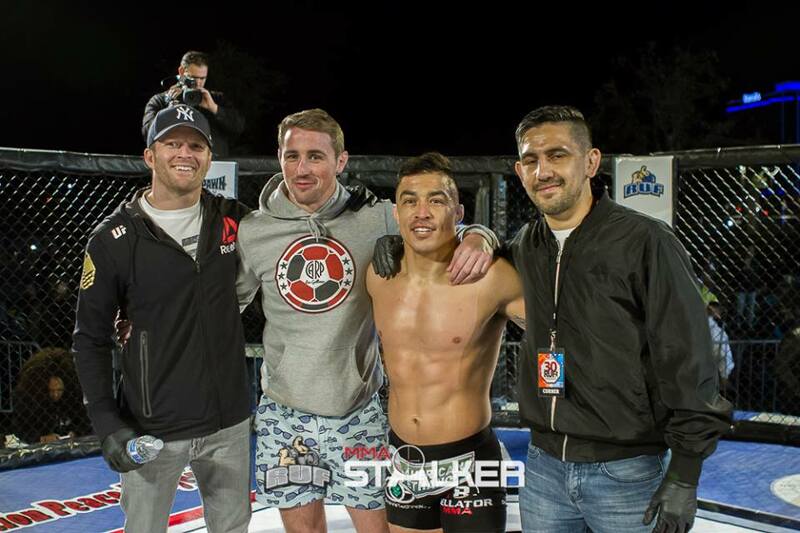 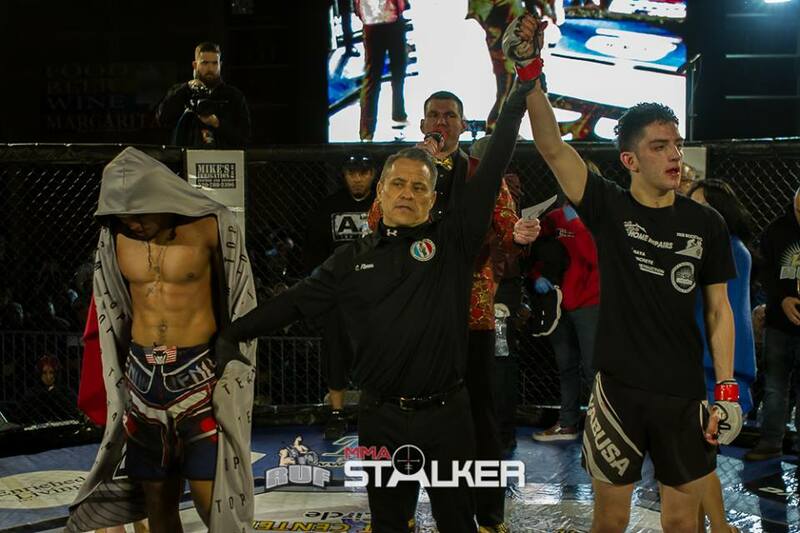 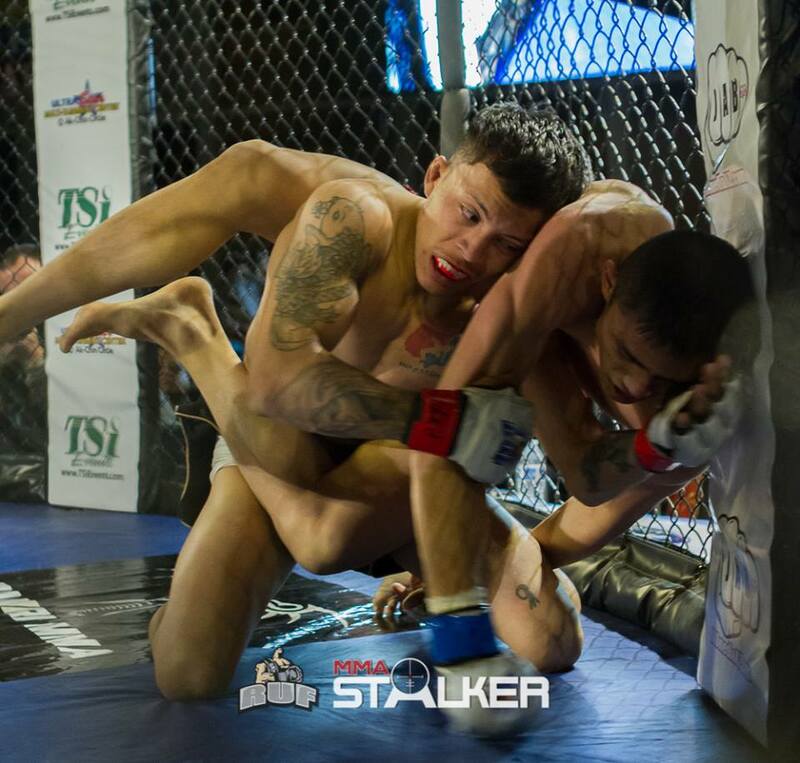 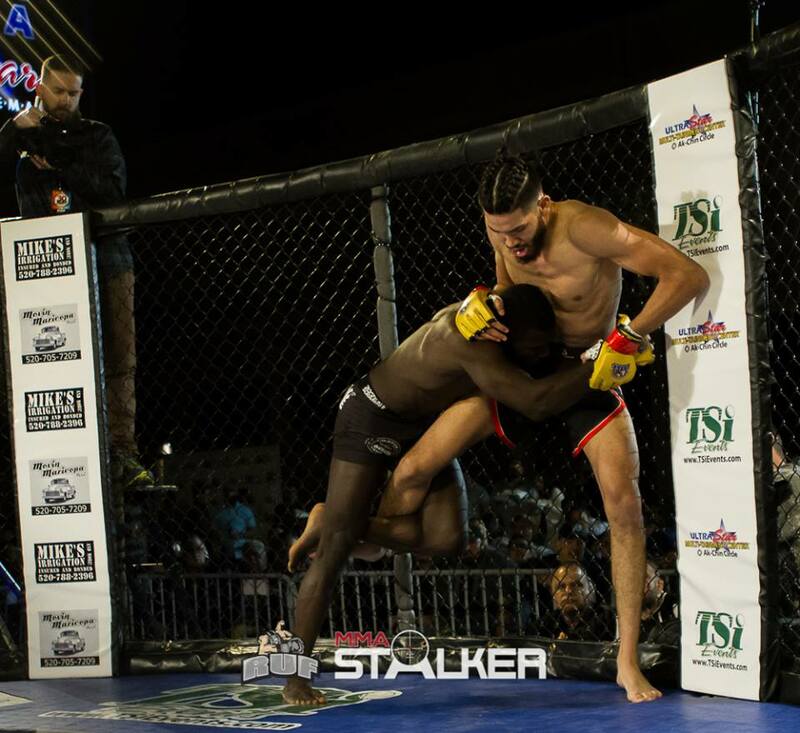 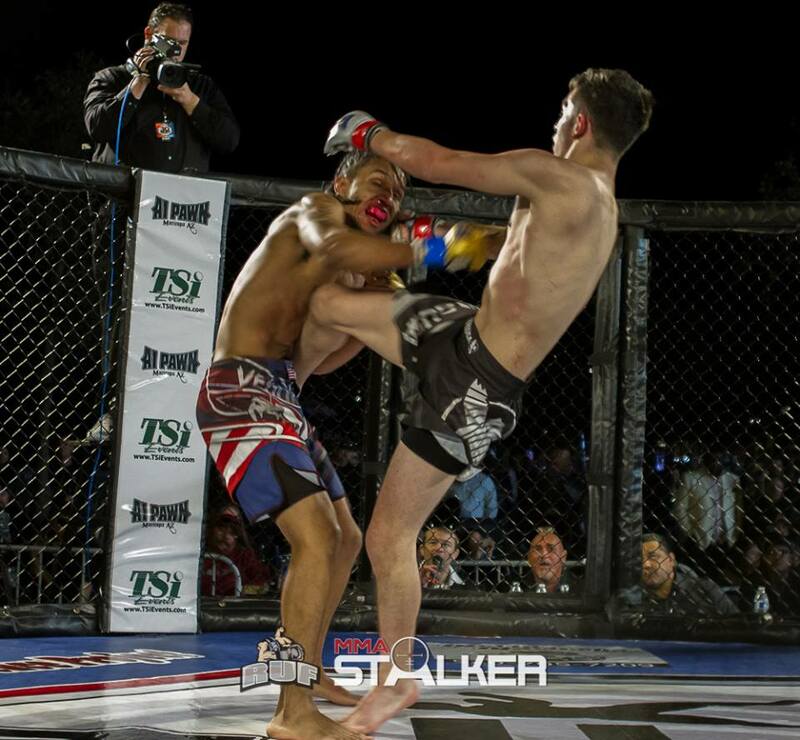 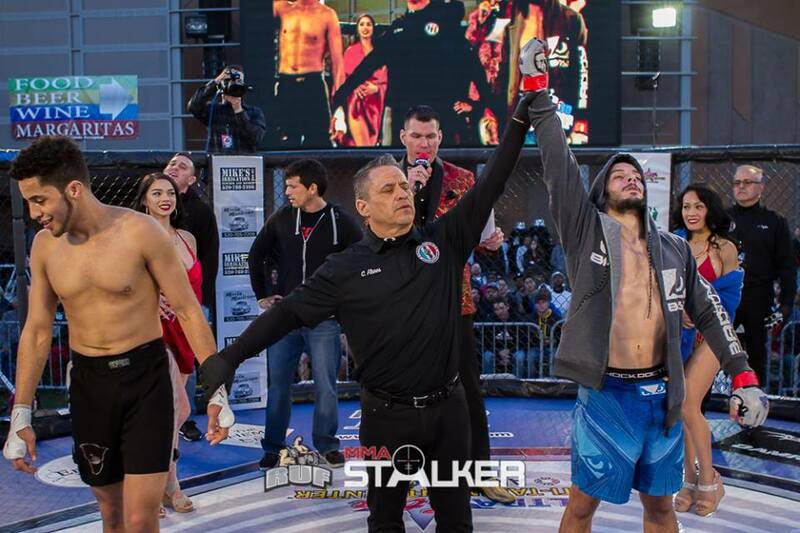 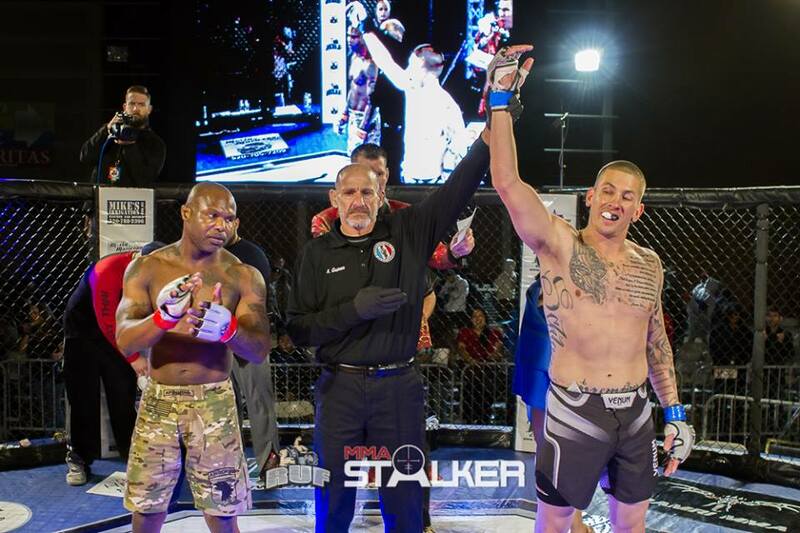 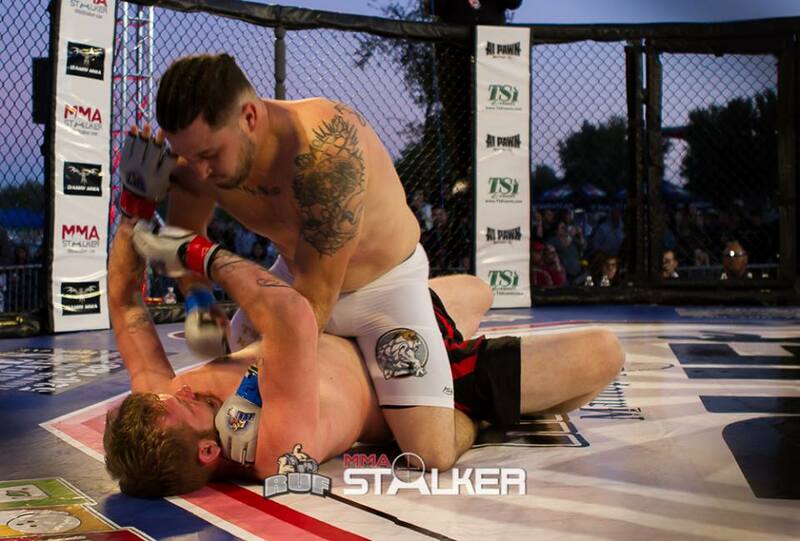 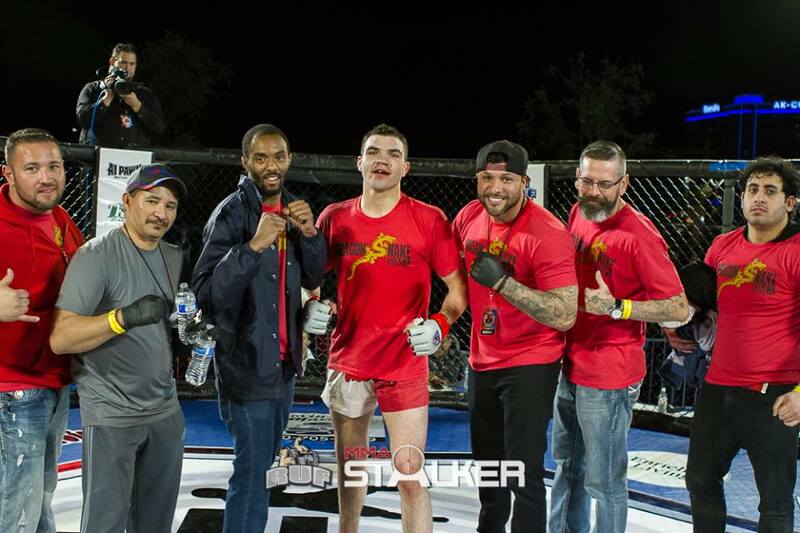 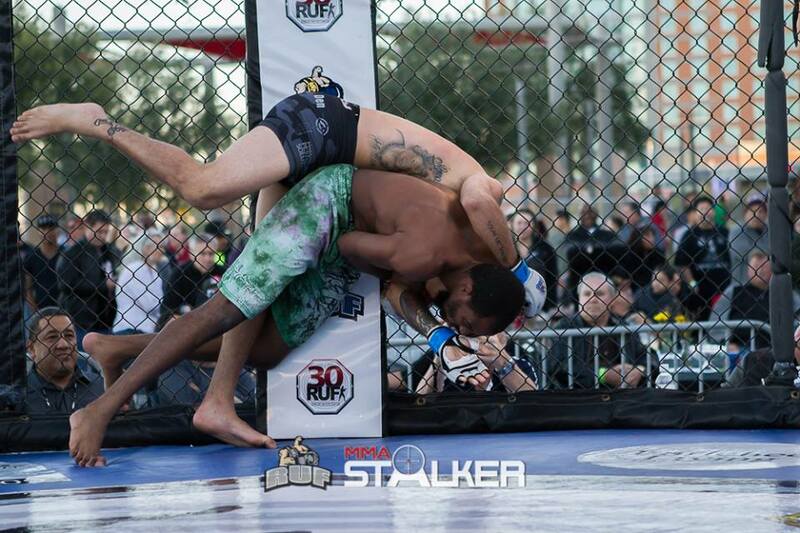 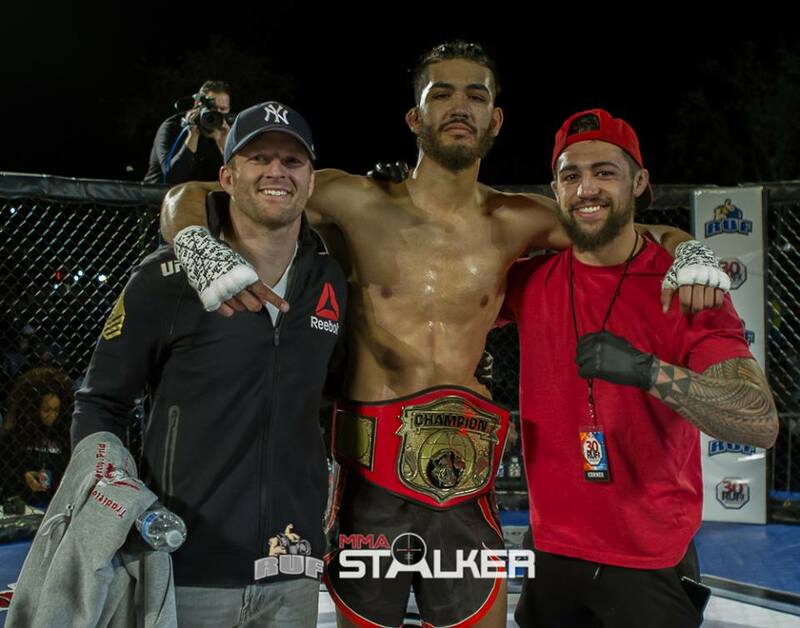 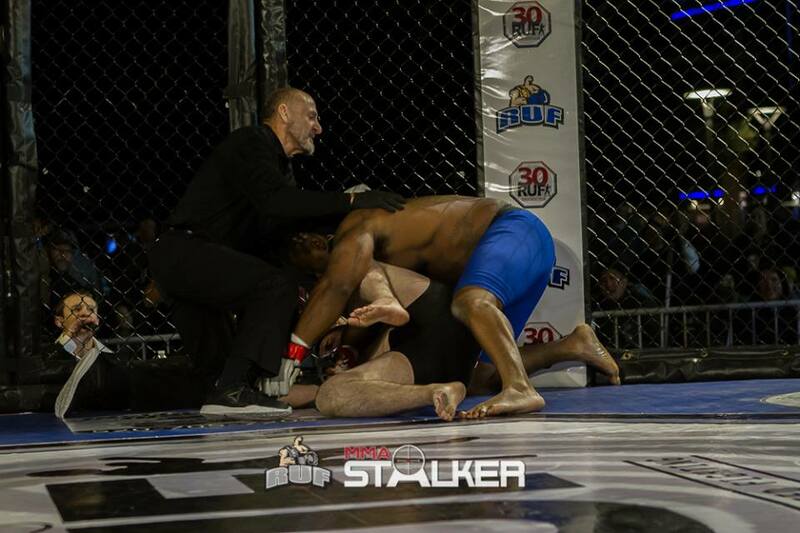 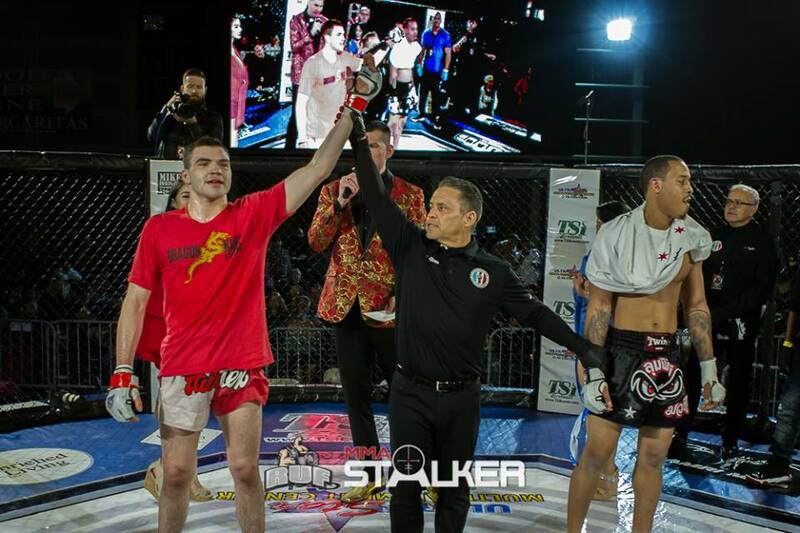 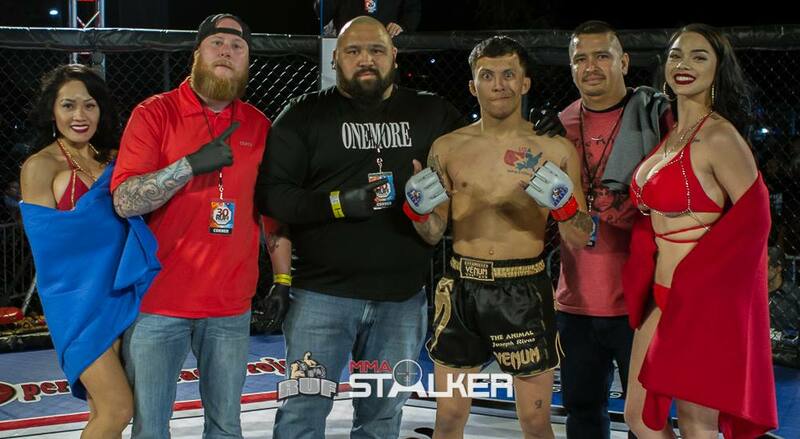 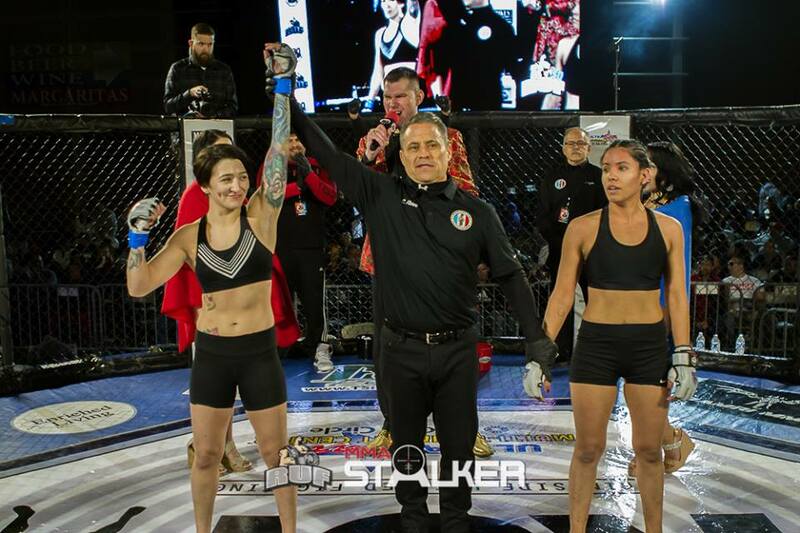 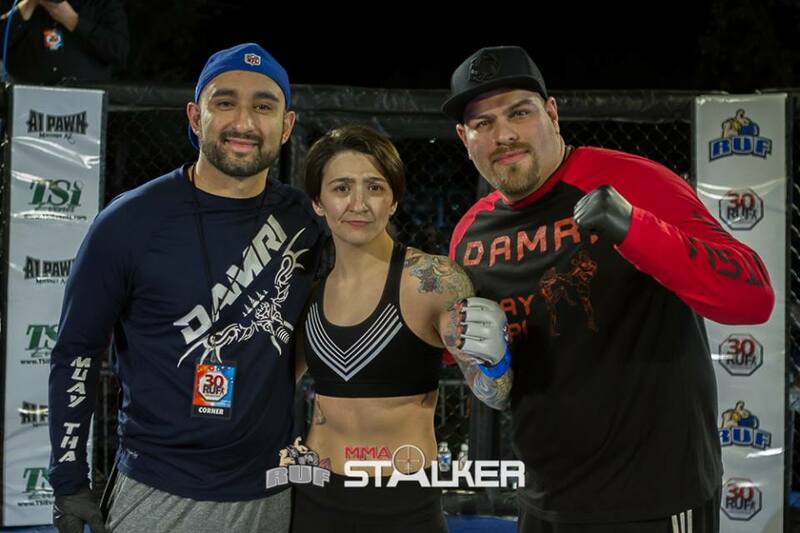 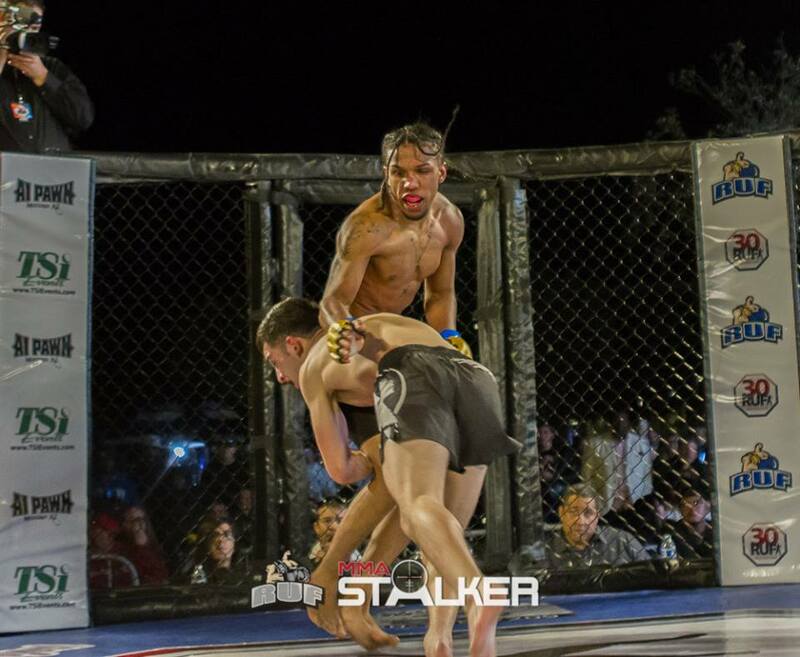 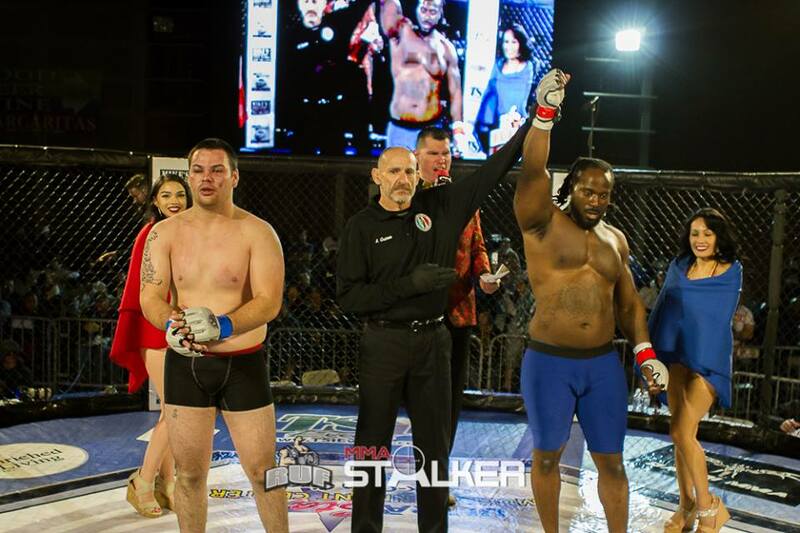 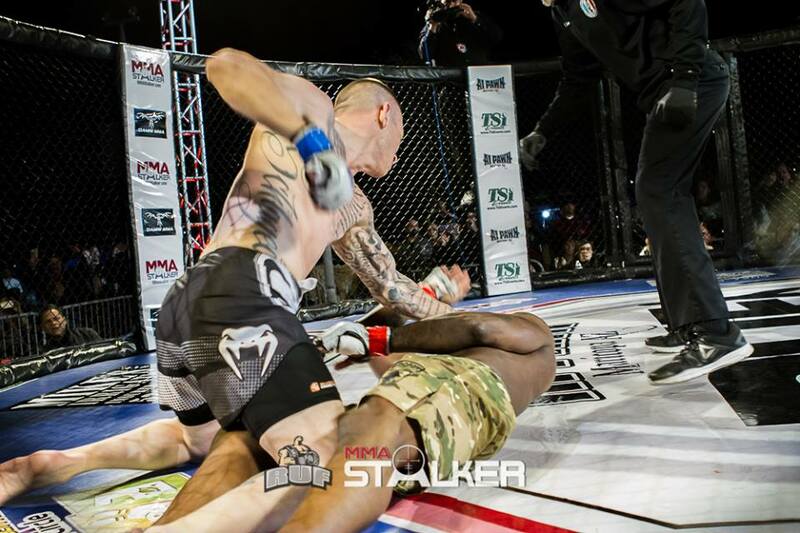 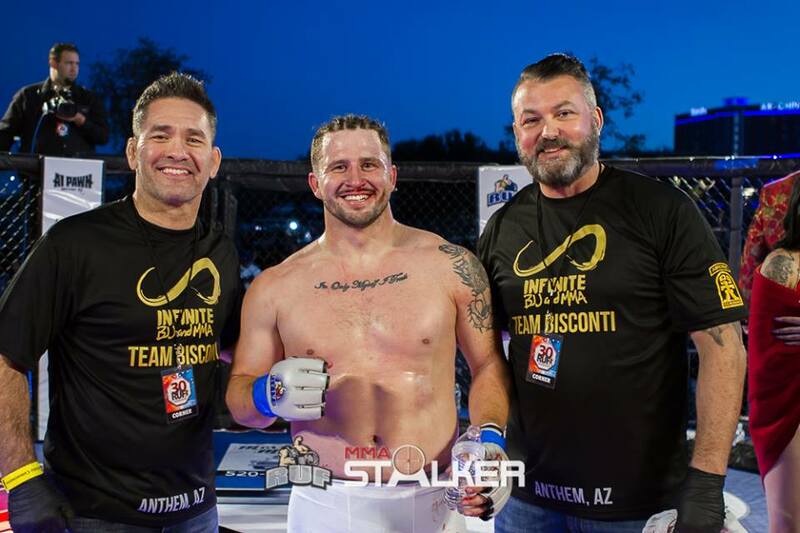 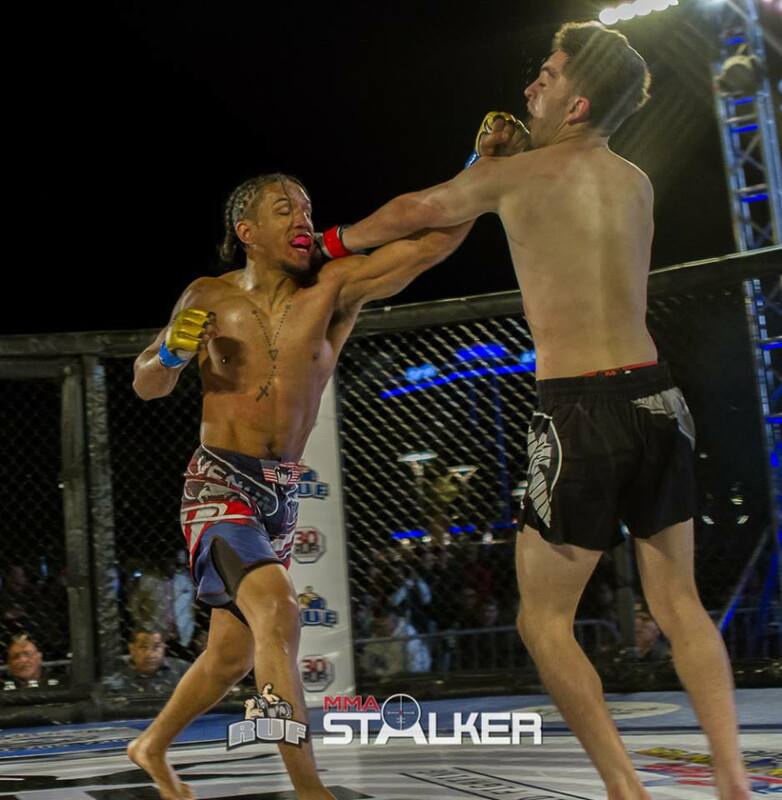 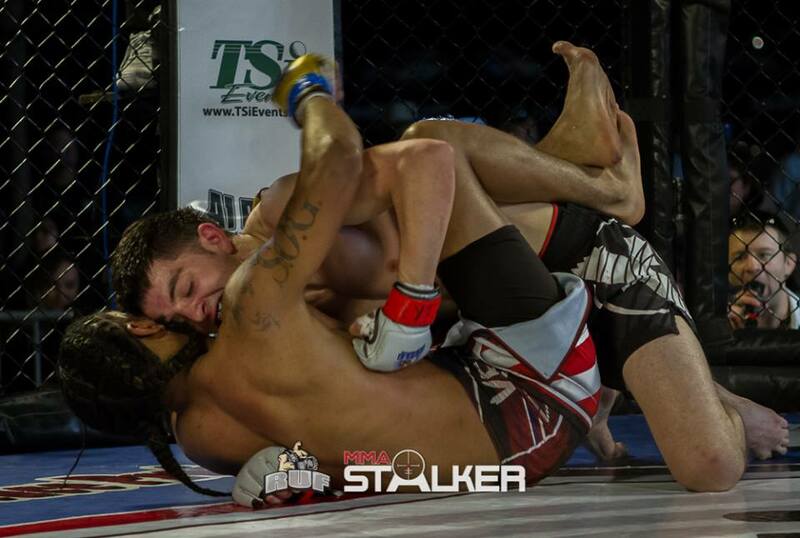 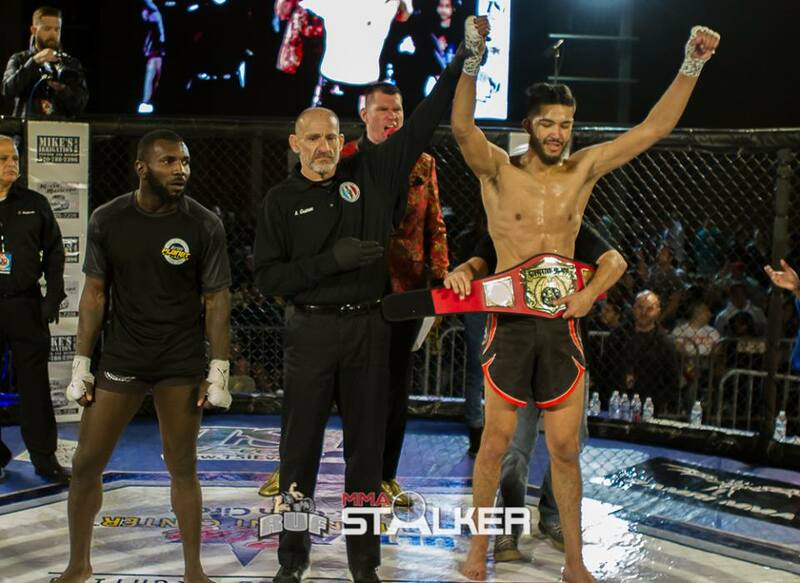 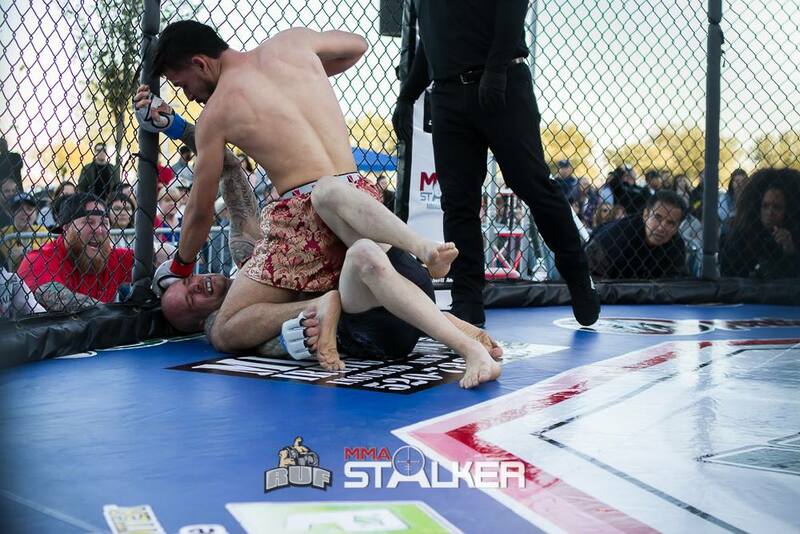 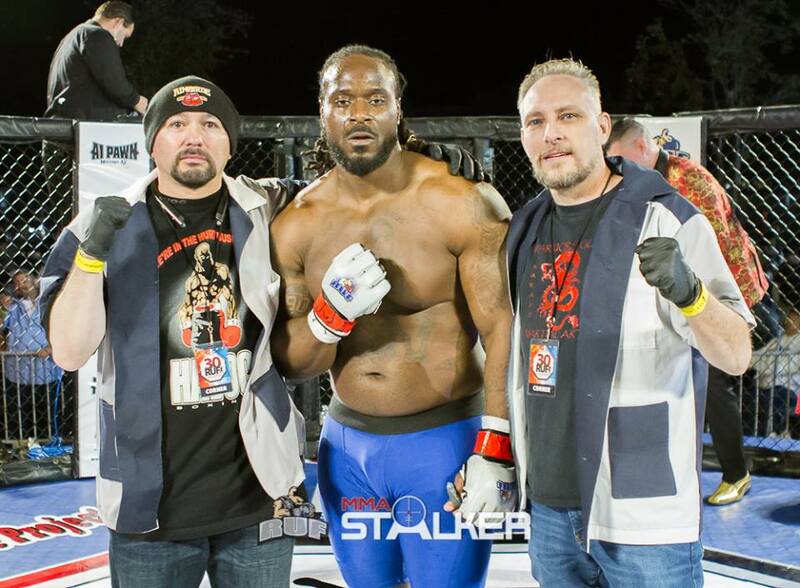 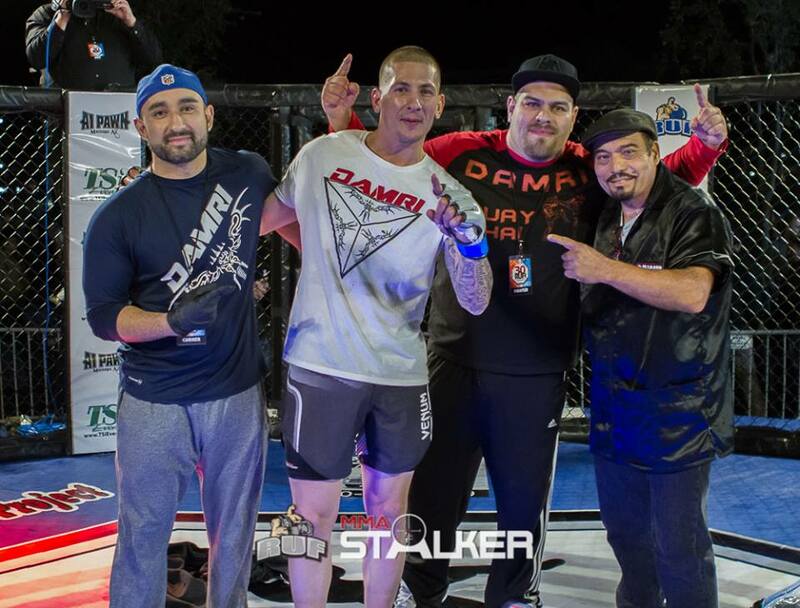 Eleven amateur bouts, One pro bout, two title fights, and the night did not disappoint. 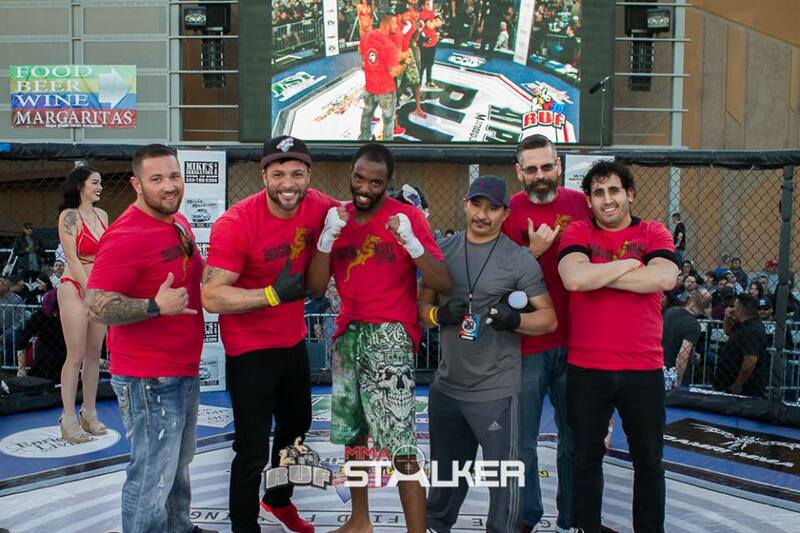 Check the latest photos captured from this event!